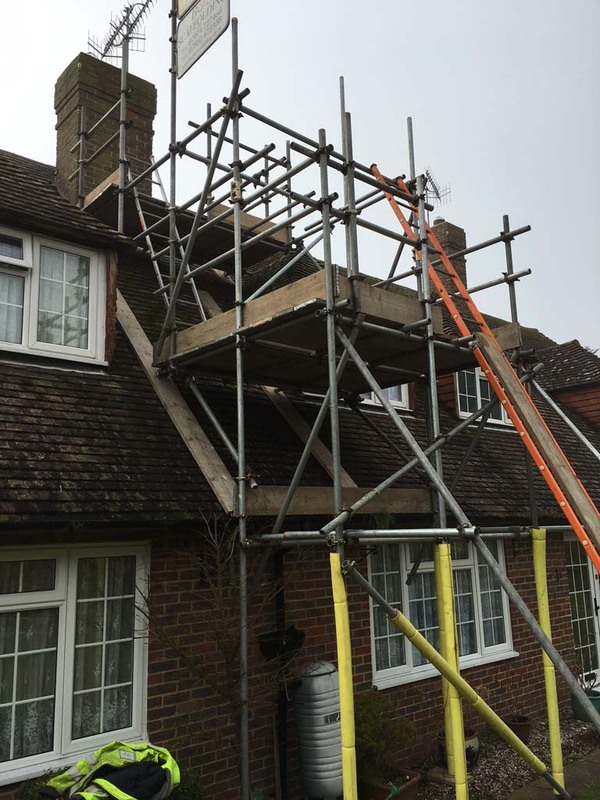 Taking pride in our work. 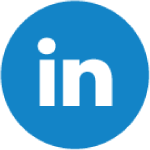 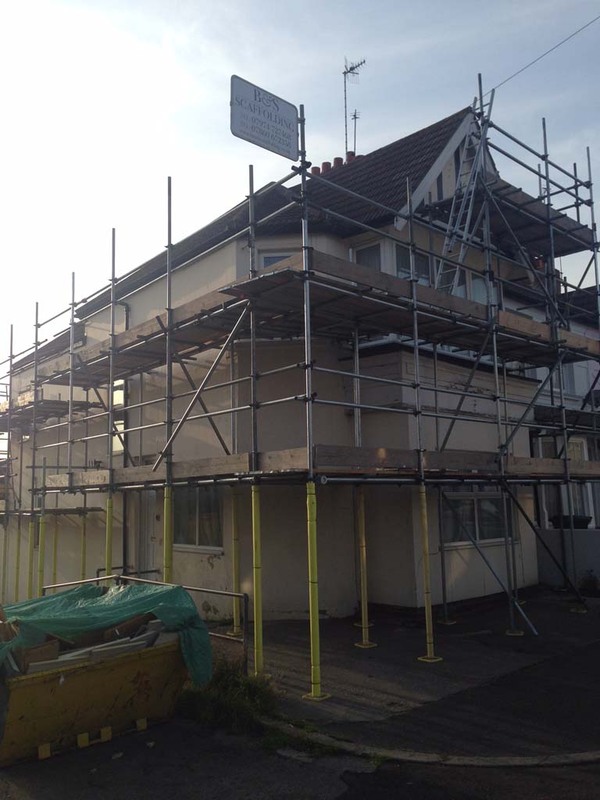 Here are a few images of our work we have carried out over the years. 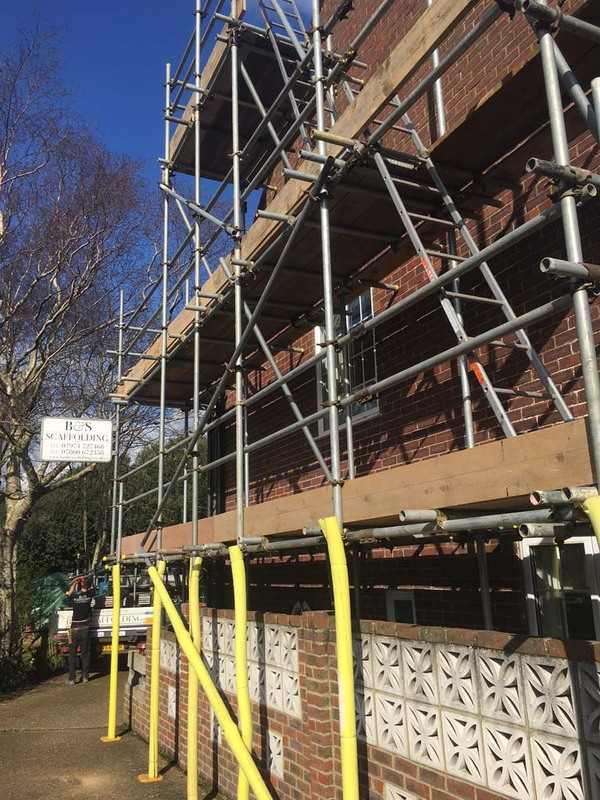 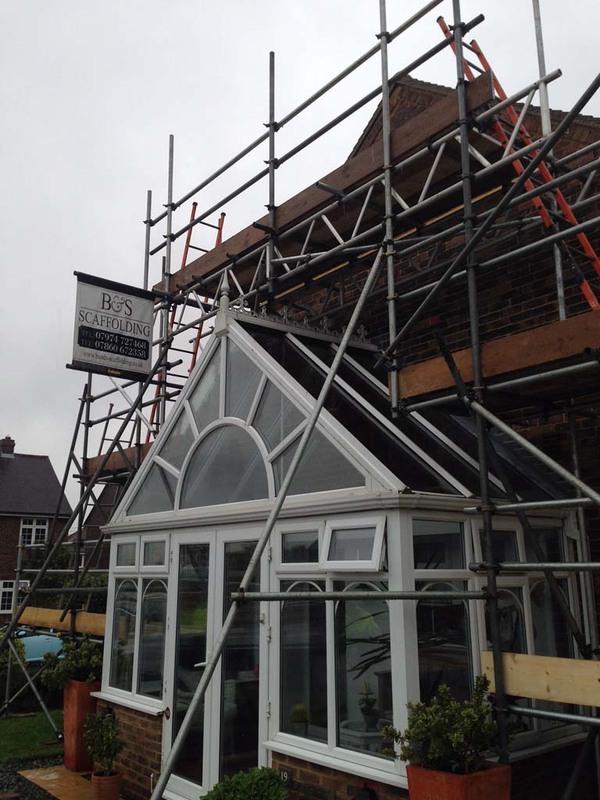 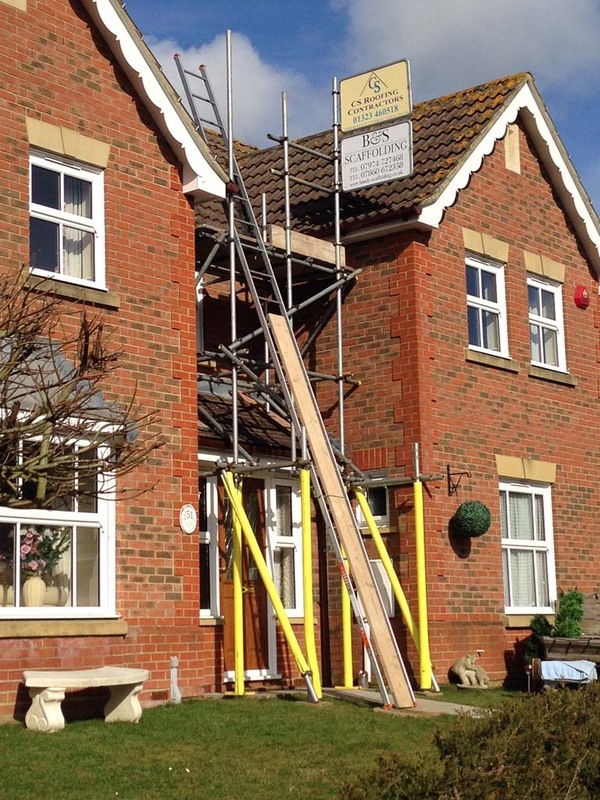 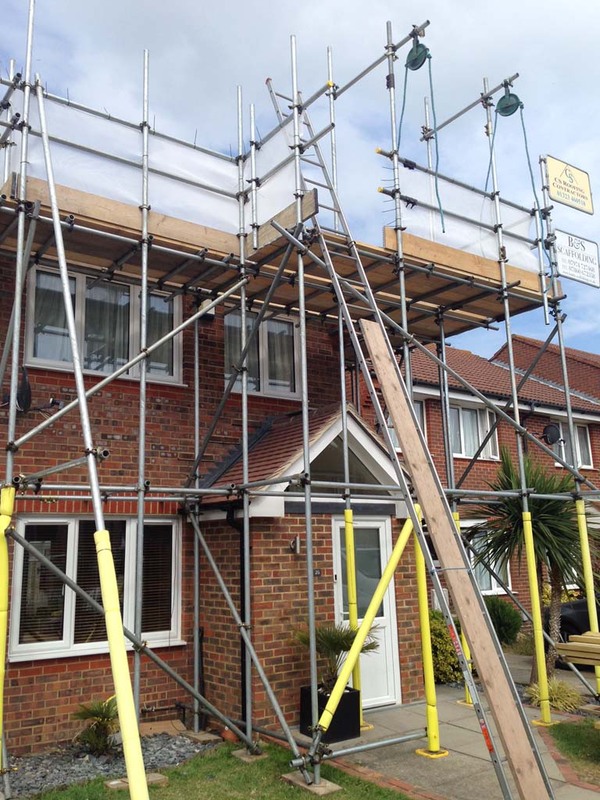 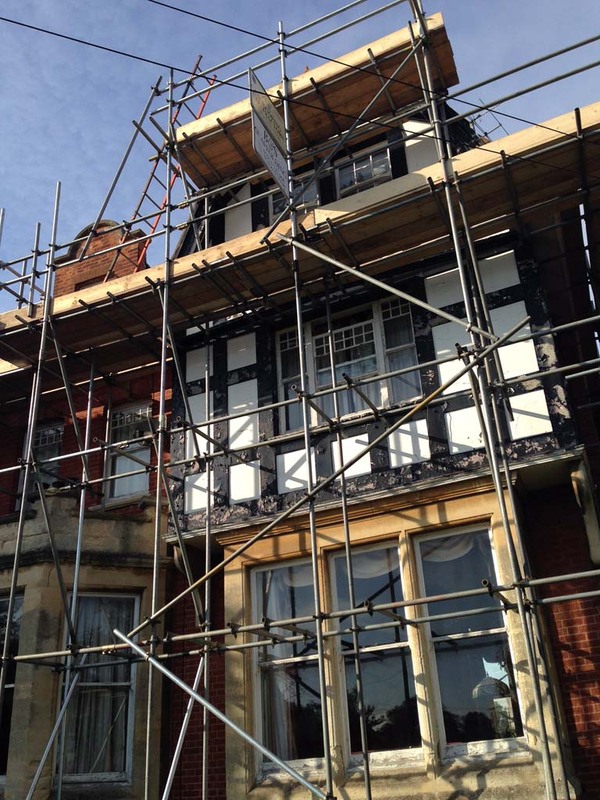 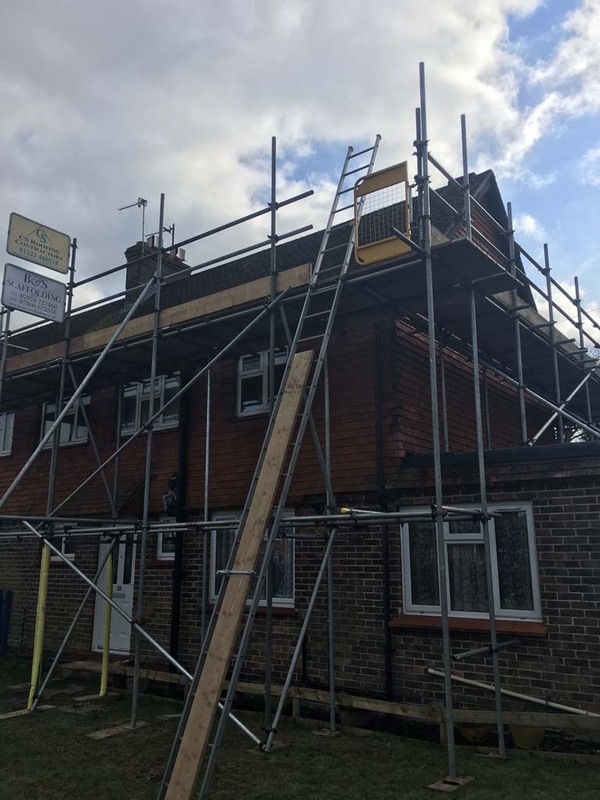 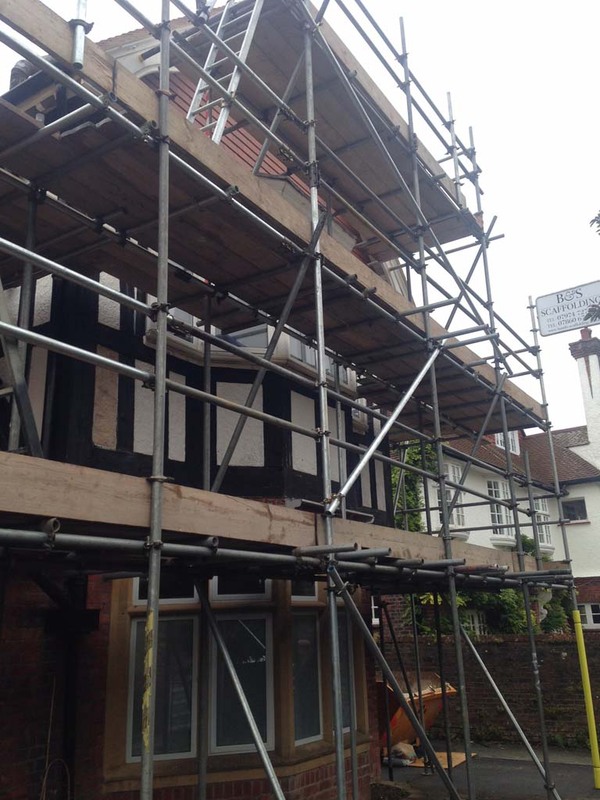 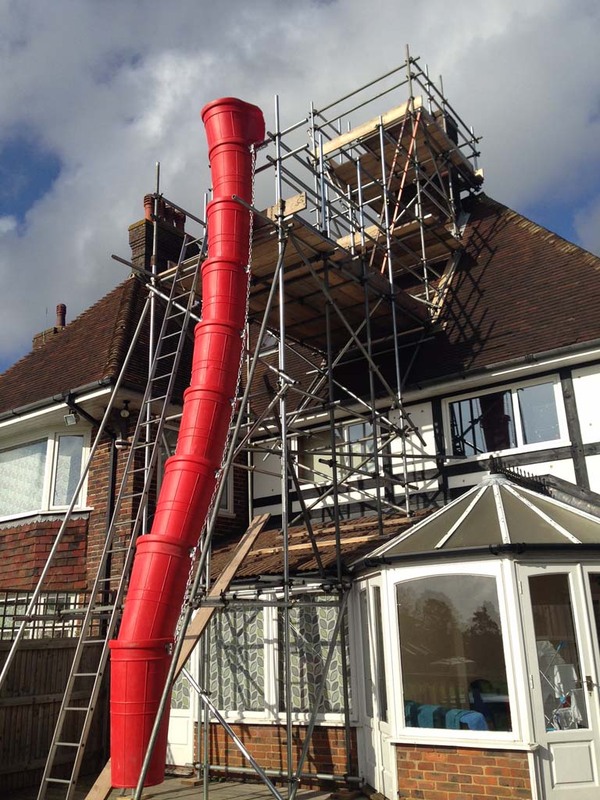 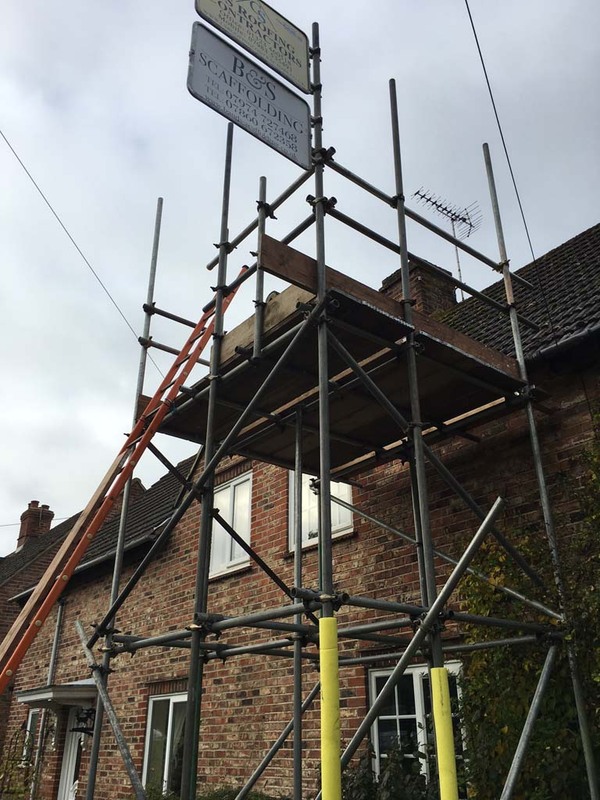 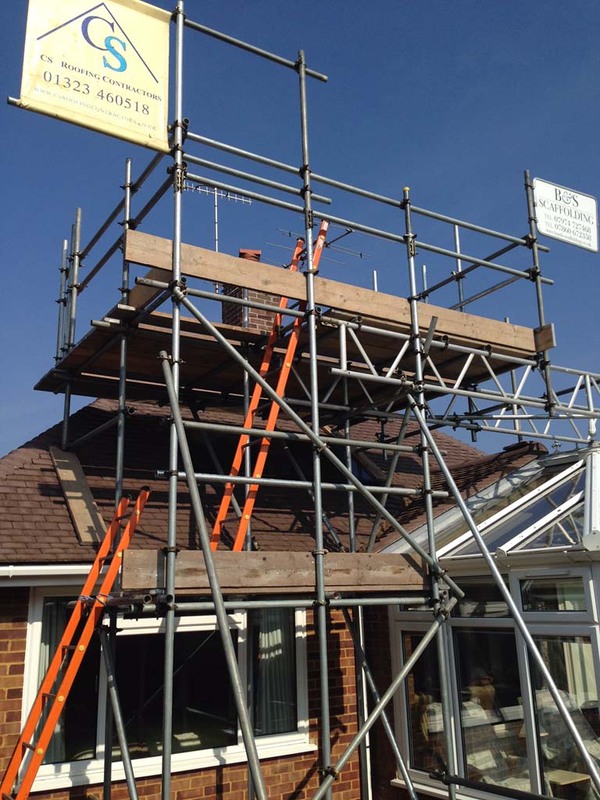 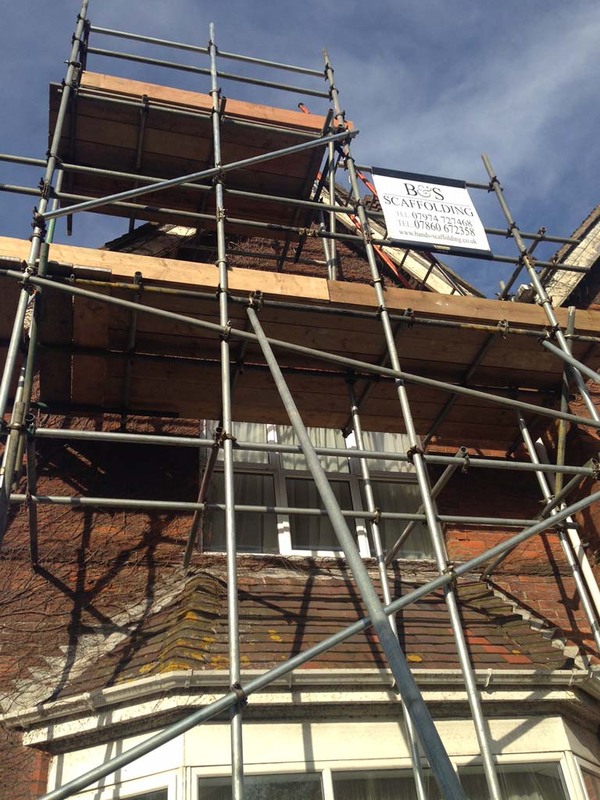 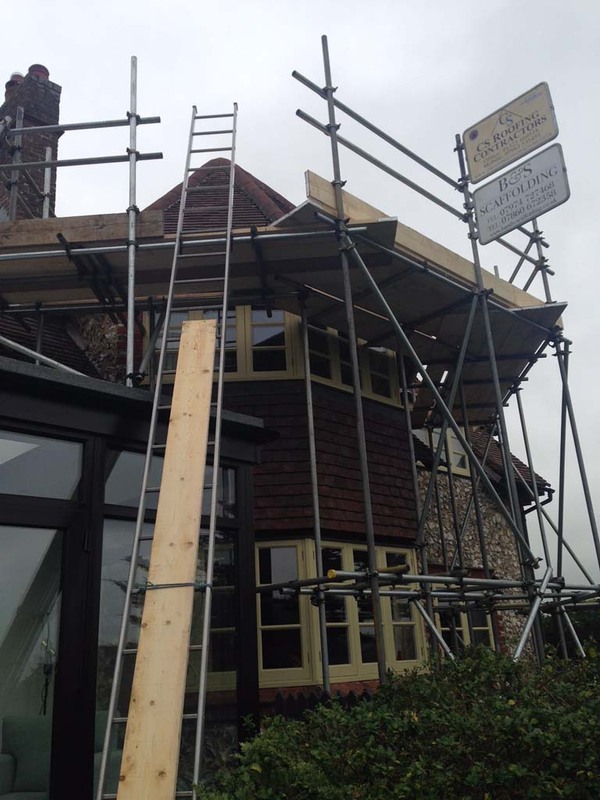 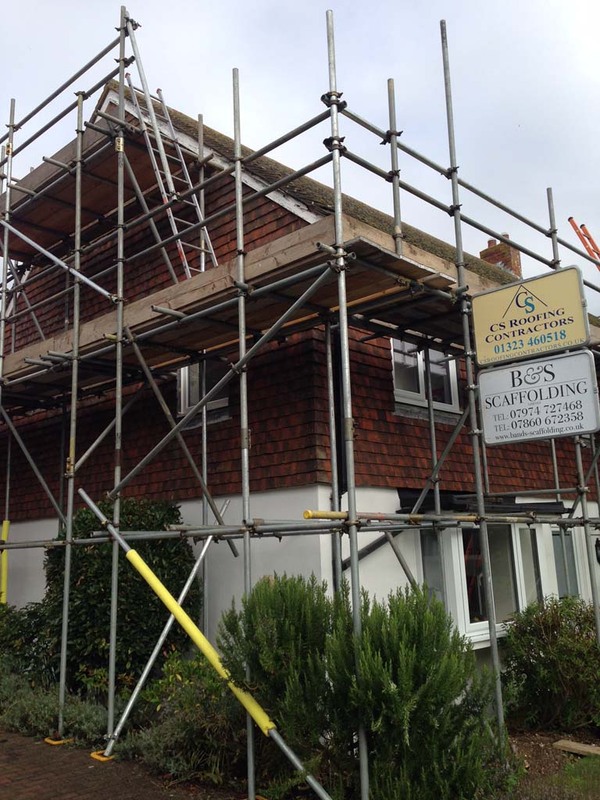 If you are looking for scaffolding for your domestic property then look no further.